All Images: Kono Manga ga Sugoi! Murata teased the manga back in 2016, but officially announced it at the Ready Player One celebration event in Tokyo. 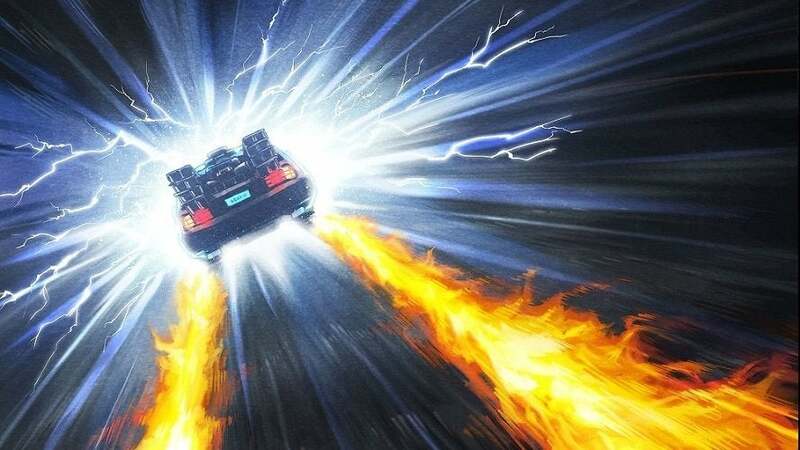 According to Anime Network News, the manga will be based on the original 1985 movie, with story content that wasn't seen in the original film. 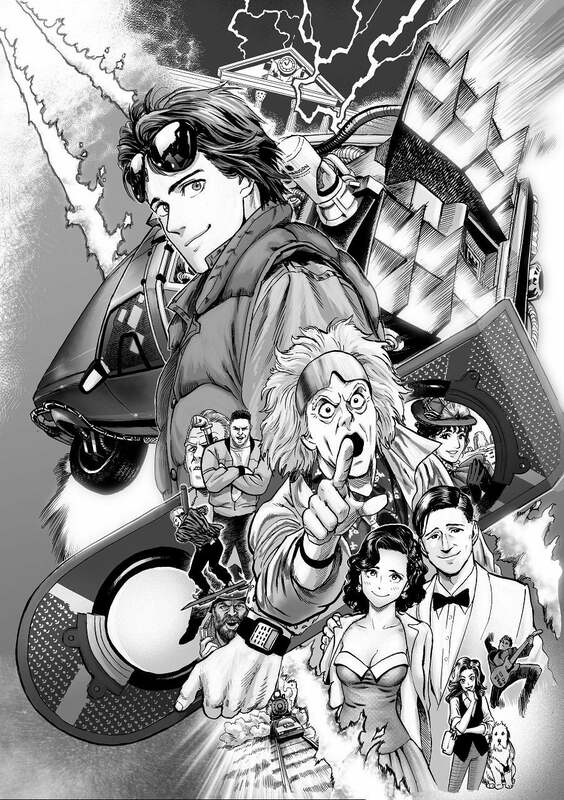 However, it might not be limited to just the first film, as you can see Biff Tannen descendent Griff and Doc Brown's 19th-century love interest Clara in the preview image, along with Marty's famous hoverboard, even though they're all from the sequels. Murata added that the biggest challenge is drawing Michael J. Fox in his role as Marty McFly, calling it an "extremely high hurdle" to overcome. But based on the first look, seems like he's already creating something special. The manga will start serialising on the Kono Manga's site sometime in the next couple of months, with a compiled book volume being released in Japan on April 20. No word when it will come out elsewhere, but fingers crossed for sooner rather than later. Damn this looks epic. Cant wait for it. Please no, just make more seasons of One Punch Man instead. Please.